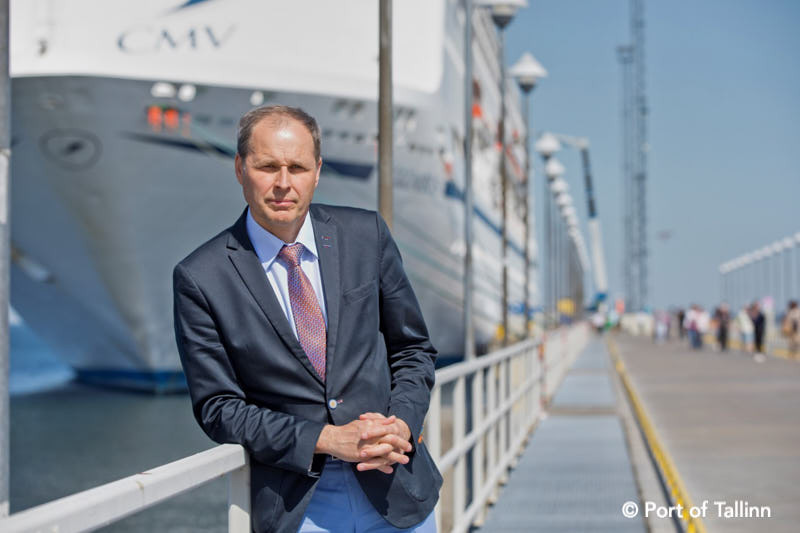 This month ESPO is taking you to the Baltic region, and more precisely to the Port of Tallinn, where Mr Valdo Kalm has been CEO of the company since beginning 2016. This interview is about the strengths, challenges and ambitions of the Port of Tallinn. And about the Port of Tallinn’s introduction to the stock exchange.